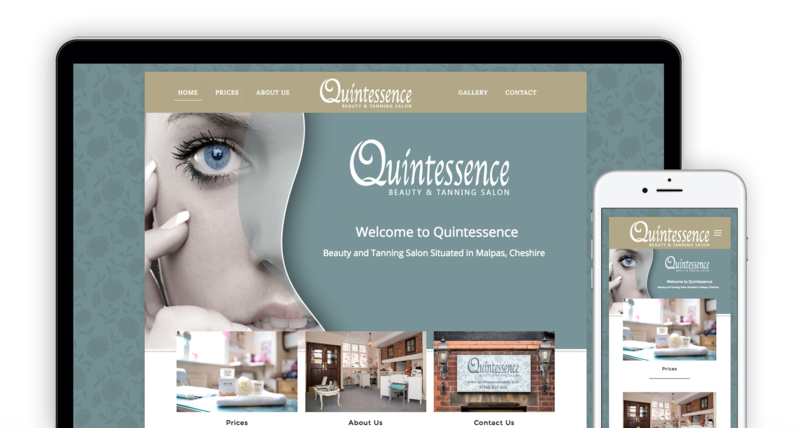 Quintessence is a beauty salon located in Malpas, Cheshire. 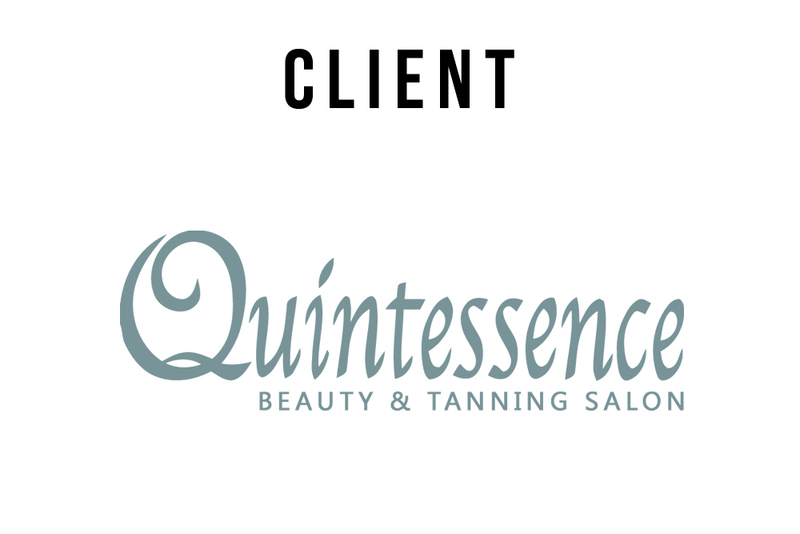 They offer a wide range of treatments with products from leading brands. 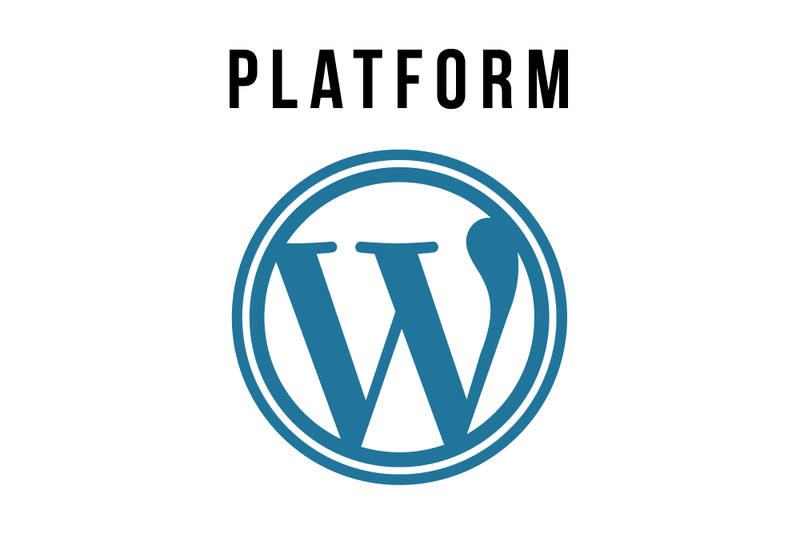 They required a new website as their old website was a html based site which was no longer compatible with multiple devices and needed a general modernisation. We looked at the old site noting the colour schemes and patterns used. Then planned out the new site keeping the site in a very similar design but modernising it's look and appearance at the same time. 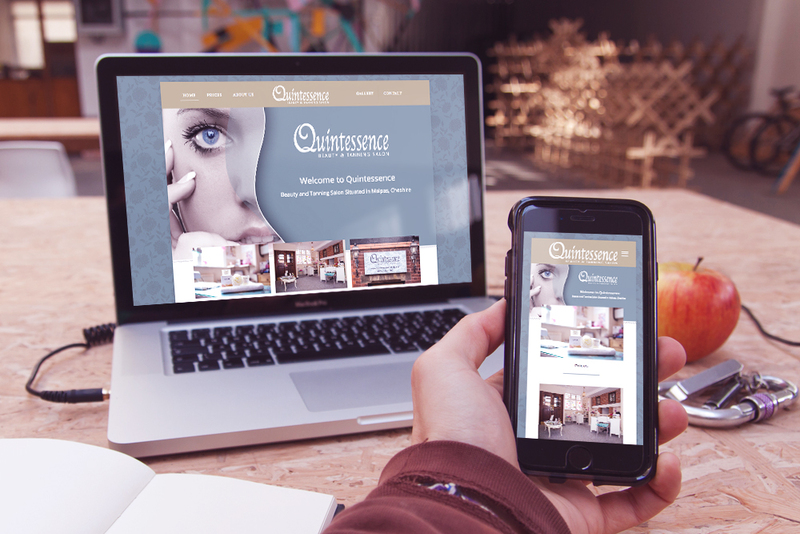 The result was a strong branded and themed site which was now available across all devices and platforms keeping the slick simple layout the old website had.